RoboForm makes logging into websites and filling forms faster, easier, and more secure. Our software memorizes and securely stores each username and password, taking the hassle out of surfing the web. With just one click RoboForm will navigate to a Web site, enter your username and password and click the submit button for you. 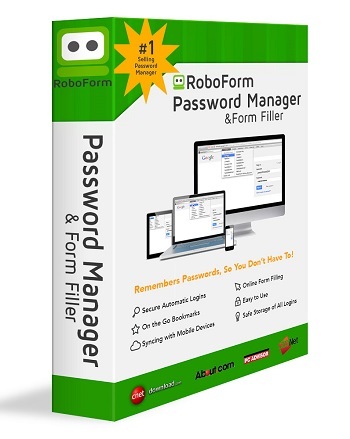 With RoboForm, you’ll never have to remember or type another password!